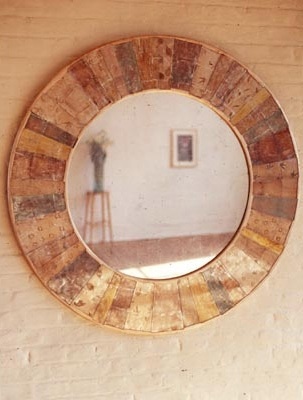 Just finished one of our circular silver and copper mirrors! 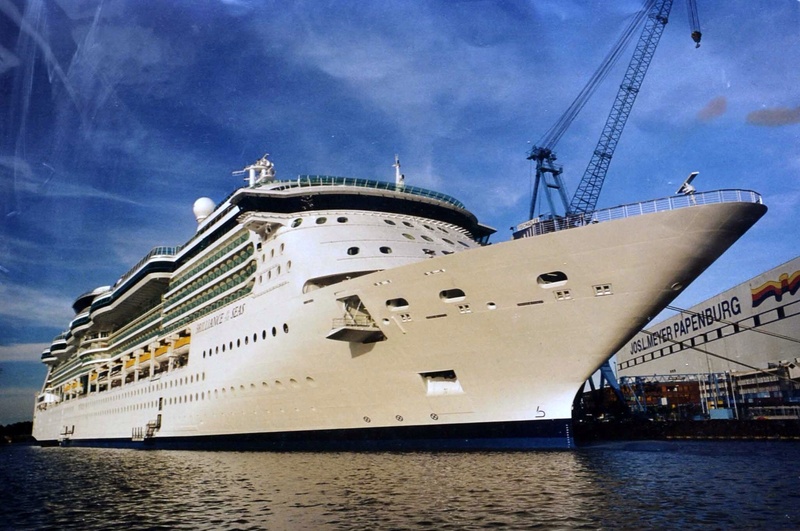 A couple of years ago, we were commissioned to create 20 of these for a Belgian cruise ship. 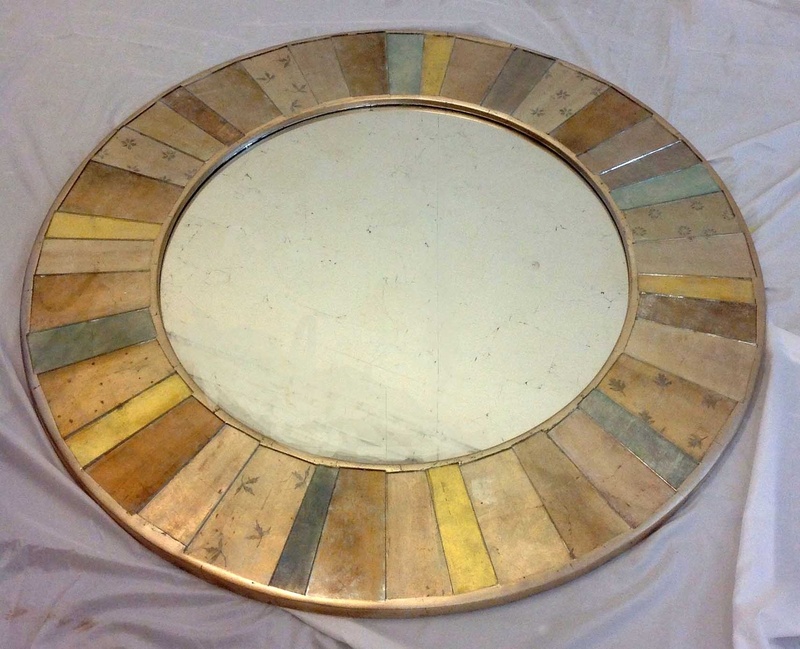 Over the last 20 years working in my London studio I have been extensively commissioned to design and create original Verre Eglomise-panels mirrors and screens for a wide variety of clients.